Twin Cities supporters are invited to join us to preview the Spring 2019 line in our Minneapolis warehouse (Suite #110) and kick off #FashionRevolution Week 2019 with style! 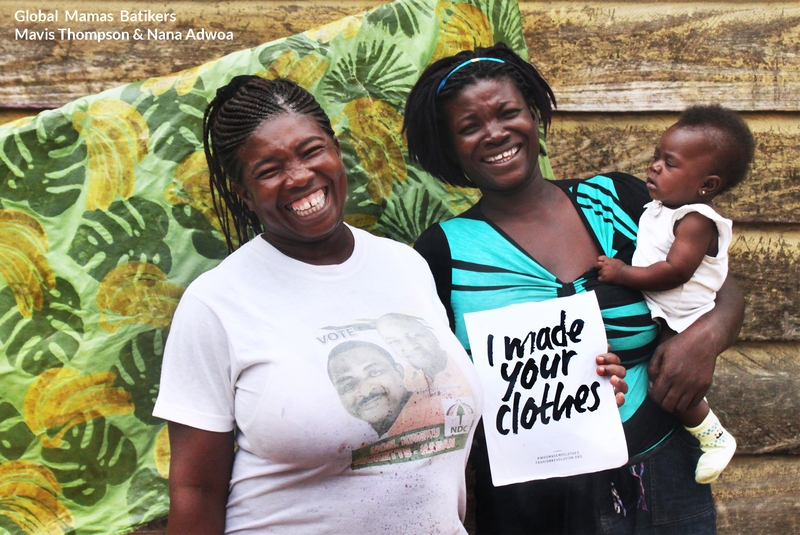 At 6:00pm Kristin, one of the Global Mamas co-founders, will be sharing the day-to-day impact that producing in a fair and ethical manner has had on the lives of the Mamas that we partner with in Ghana and their families. Sips will be provided and shopping encouraged! With a wide assortment of new batik designs and colorways now available (but not yet online) this is a great way to get a sneak peek of the new line and try on new products in person.